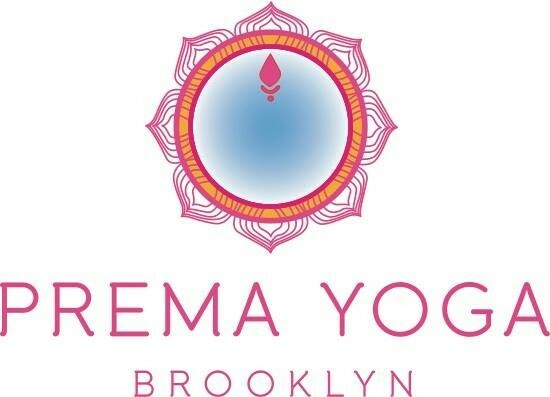 Start taking classes at Prema Yoga Brooklyn and other studios! This afternoon/evening class is a deep, meditative asana flow followed by restorative and meditation. This is time you gift yourself to open, release, and set or clarify your intention for the week/end - to realign your awareness with what is real and constant within you. You will sweat, but you will also rest and restore deeply. There are no upcoming “SLOW It Down” classes on this day. Mat and towel rental is available at the studio. Terrific class. Good flow to get a sweat going, then great restorative poses to set the week off right. Great class. Simple but effective flow followed by restorative poses. Lived up to the name and exceeded my expectations for how I felt after. Very glad I took the class! Good class, clear instructions, creative teacher. I really enjoyed the restorative part. It was my first time at this studio and I was a bit taken aback by the method of counting breaths which I’ve rarely encountered before. I love Prema yoga forever. Great flow: simple but challenging. Then relaxed restorative poses. Good class! Relaxing and soothing yoga - good for those lazy days. Lovely studio and mix of vinyasa and restorative. the flow wasnt my favorite (felt a bit repetitive and not as athletic) but the restorative component was very restful. Good vibes overall! Great class wish Nora was on the schedule regularly.